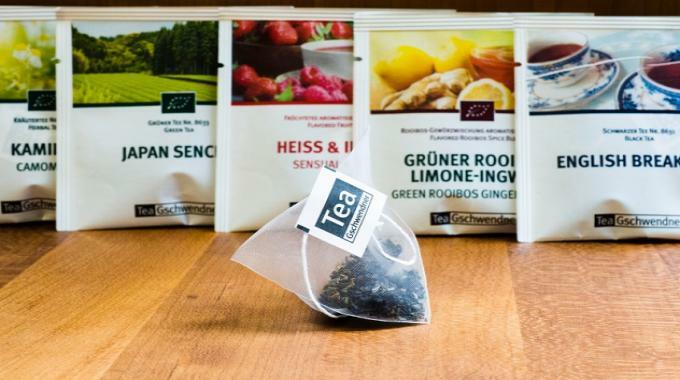 TeeGschwendner, a specialist tea retailer, has opted to use Sappi Guard barrier paper for the packaging for its newly-developed MasterBag Pyramid tea bags, as it seeks to improve the sustainability of its products. For some time, TeeGschwendner has been looking for a bright white specialty paper with a natural feel. 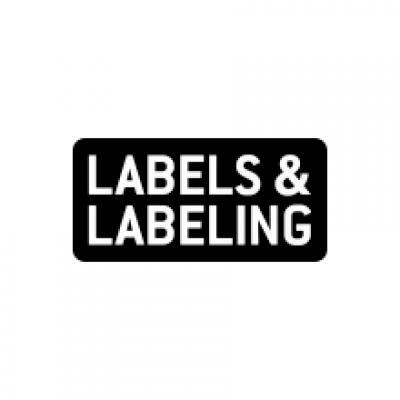 The required product features included the ability to convey the brand image, as well as to provide the necessary strong product protection. Following a comprehensive market analysis, TeeGschwendner chose the Sappi product due to its barrier characteristics. Sappi Guard is a paper-based product with integrated barrier functionality, meaning there is no need to apply additional special coatings or laminations. Sappi said this responds to market demand for alternatives to foils and plastic. Sappi Guard Gloss 4-OHG contains a mineral oil barrier, provides hot-melt properties, and also prevents the penetration of oxygen and water vapor. Further, Sappi Guard is made from 88 percent FSC-certified paper, while low carbon dioxide emissions during manufacturing compare favorably to alternative materials, such as aluminum composites, according to Sappi. The MasterBag Pyramid outer packaging, made from Sappi Guard Gloss 4-OHG, measures 8.5 x 8.5cm and securely protects the tea bags from loss of flavor, contamination by mineral oils and damage from other environmental factors. The pack can be opened in a smooth and controlled manner, with a reported ‘pleasant consumer handling experience’. Printability and mechanical processing performance during test runs were further drivers to the TeeGschwendner decision. In terms of assessing paper converting and printing, TeeGschwendner put its trust in its long-term converter partner, Arwed Löseke. The family-run company, based in Hildesheim, Germany, produces flexible packaging, block bottom bags and dust filtration bags. Paper and films are finished in gravure or flexo print; composites are produced using solvent-based or solvent-free lamination, depending on requirements. An additional reason for choosing the paper-based Sappi Guard was that the packaging material is made primarily from renewable raw materials. Despite there being a definite market trend towards sustainable paper packaging, ‘the necessary barrier properties could previously only be achieved using plastic film or aluminum composites,’ noted Thomas Fernkorn, sales director at Arwed Löseke. ‘This is where Sappi offers an innovative and sustainable alternative with its high-barrier paper Sappi Guard P Gloss 4-OHG. There is a great deal of interest in this solution from the market,’ said Fernkorn. The first MasterBags have been available in their previous format since 1999 as part of the TeeGschwendner portfolio. 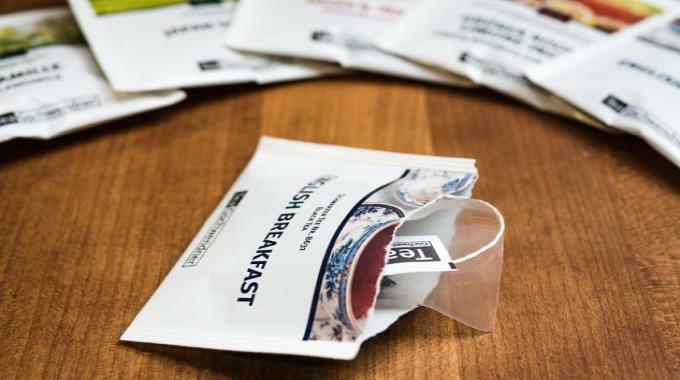 At the time, this type of tea bag was a novelty in the market, providing the possibility to offer high-quality loose tea in individual cups. However, the challenges this product presented, such as high production expense, slow time to market and a high proportion of manual work, led to the decision to deploy a state-of-the-art production environment and a desire to create a more attractive product line. 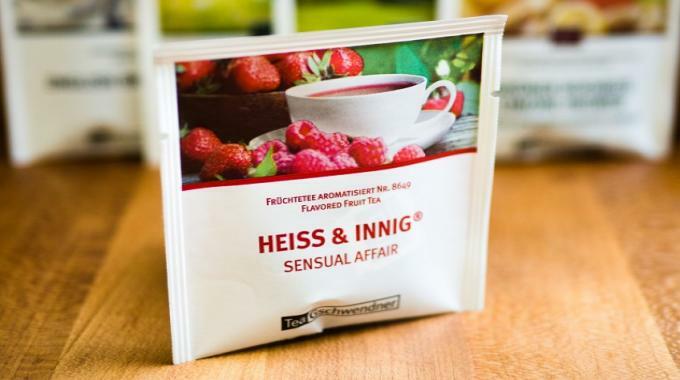 Thomas Holz, managing director and tea taster at TeeGschwendner, concluded: ‘Based on these production issues, and our goal to redesign and relaunch all of our packaging in a sustainable manner, with product protection and environmental concerns in mind, we decided on the new MasterBag Pyramid format and a high-barrier, paper-based outer packaging, following a lengthy development and testing phase. The new MasterBag Pyramid tea packs are available from February 2018 in TeeGschwendner retail outlets, online, and in selected hotels and restaurants. 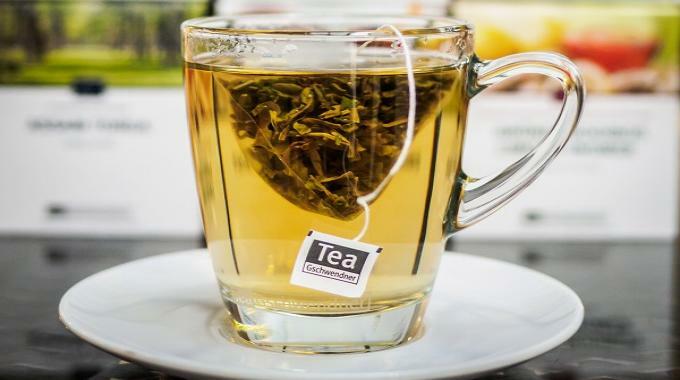 The tetrahedron-shaped tea bags are used to package standard and flavored green and black teas, as well as fruit, herbal and Rooibos tea.